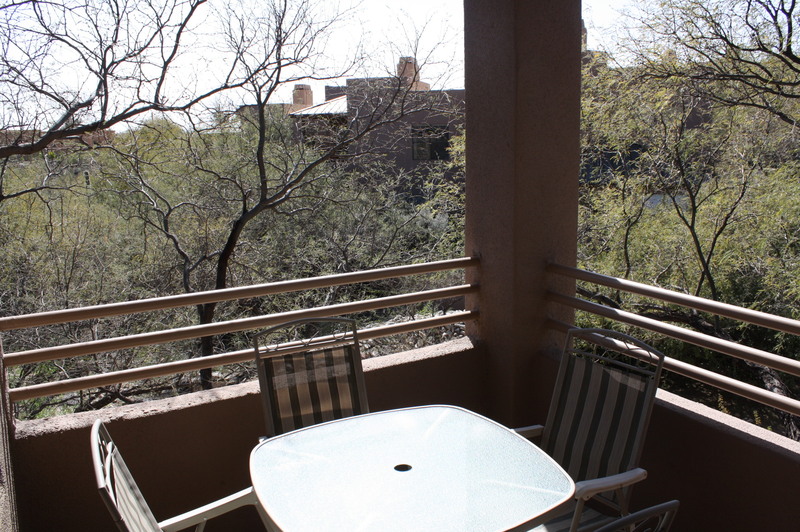 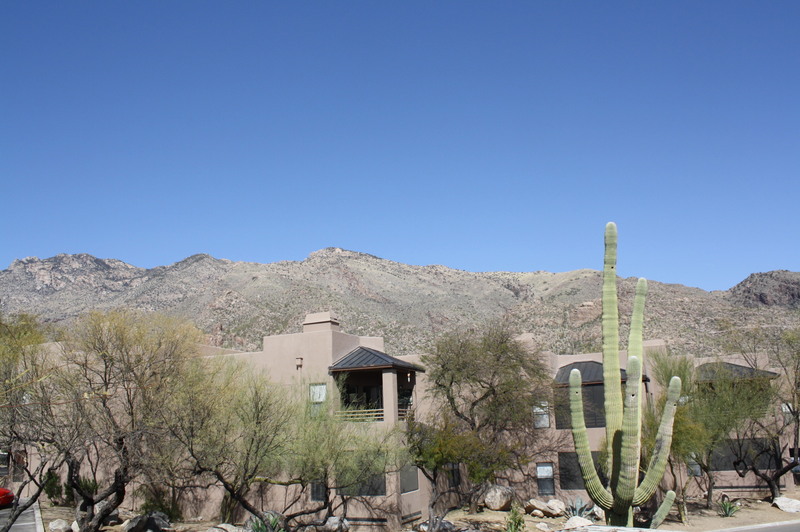 Resort style living at its best in this fully furnished private second floor Canyon View at Ventana Canyon condo with breathtaking Catalina Mountain views. 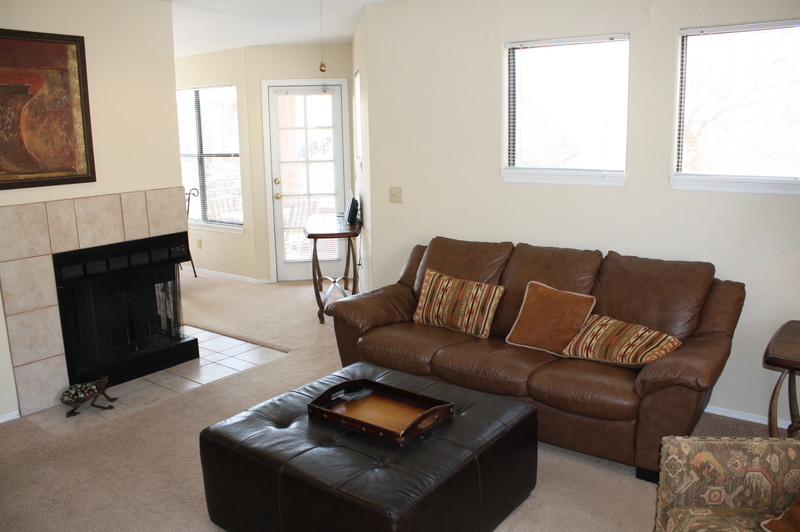 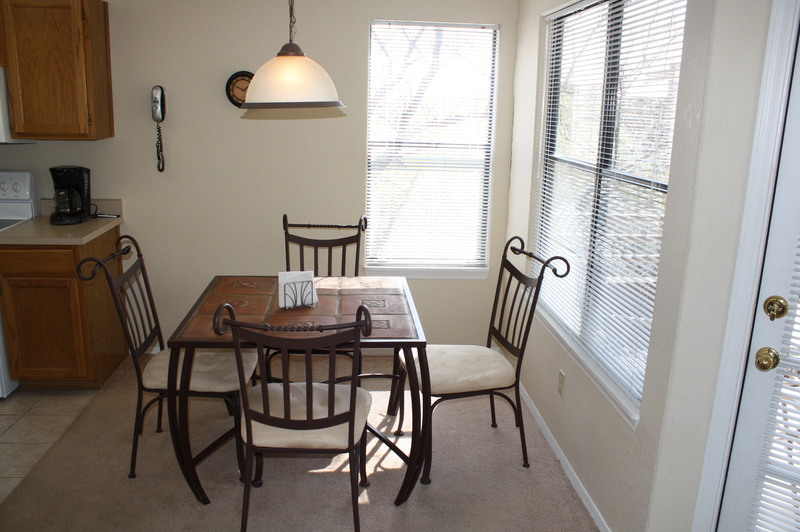 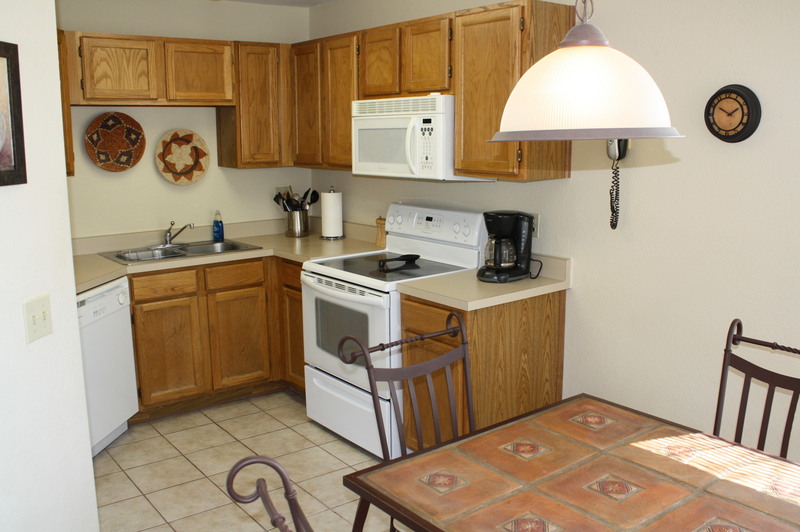 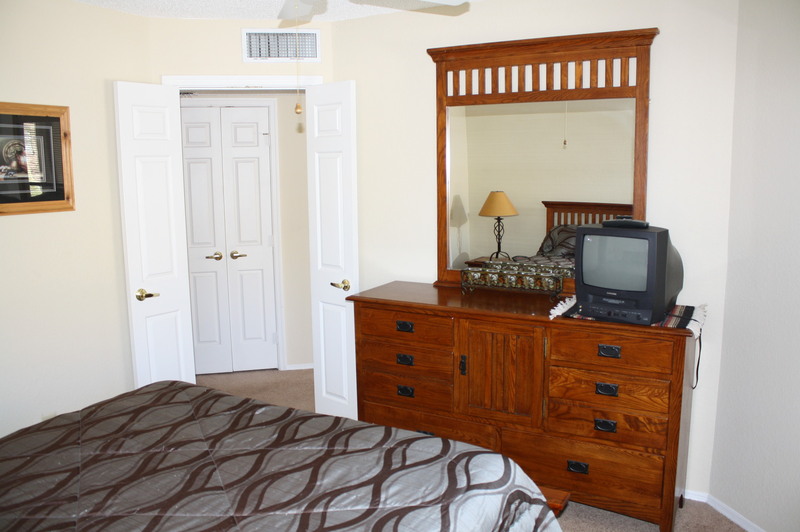 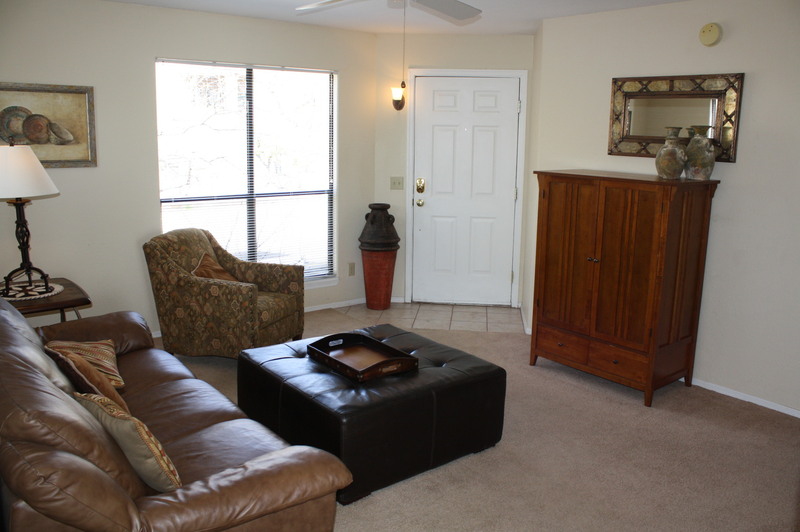 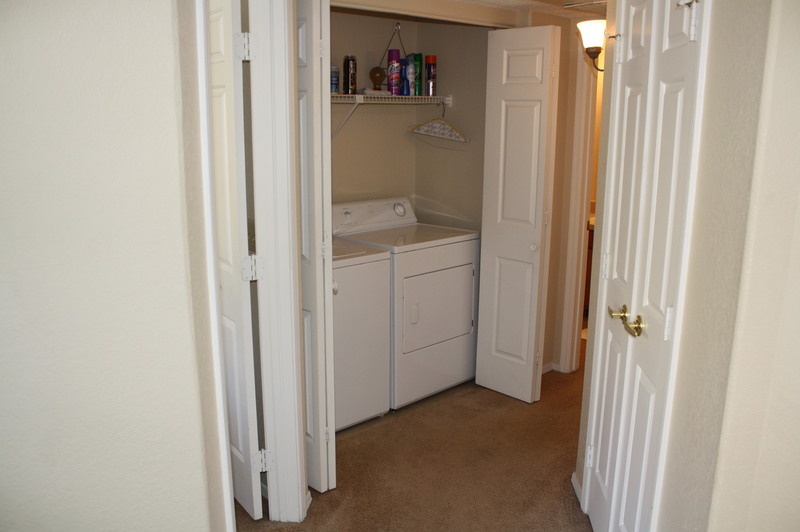 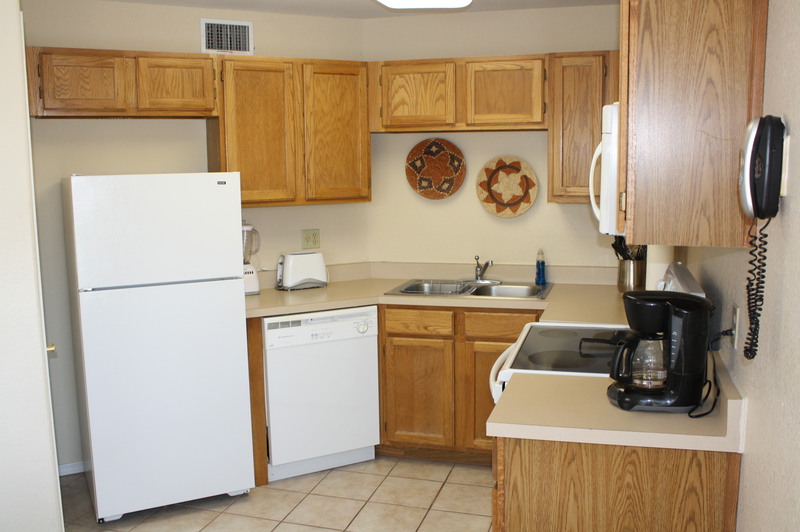 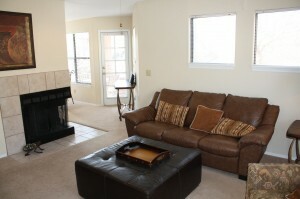 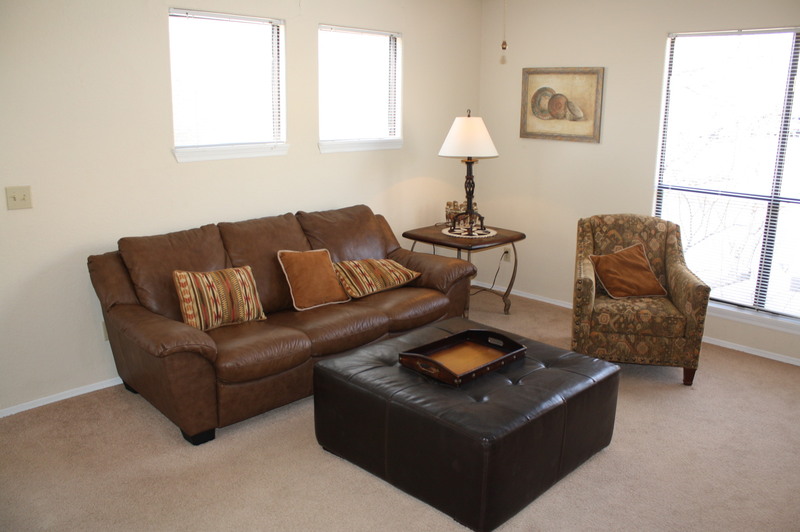 This 1BR/1BA turnkey property comes with all the furniture, electronics, appliances and even silverware making it the perfect second home or vacation / corporate rental. 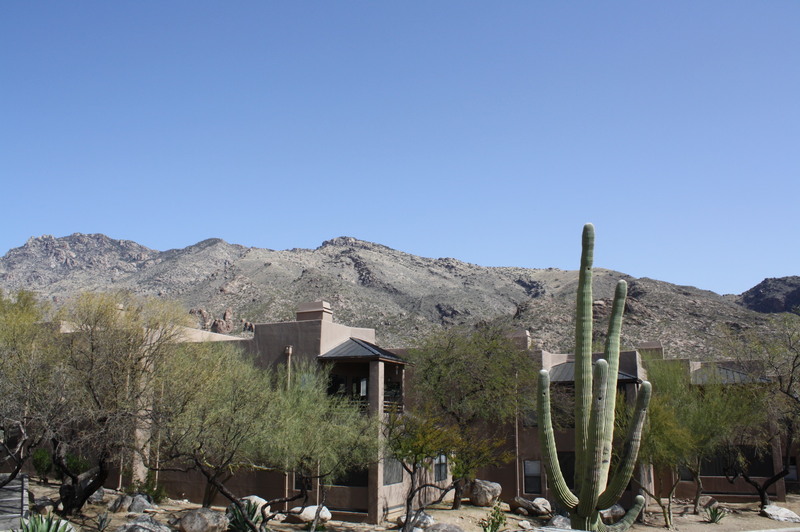 The Canyon View Condominiums (directly North of Loews Ventana Canyon Resort) features 2 community pools & spas, tennis court, 2 clubhouses, business center, exercise facility, direct access to Ventana Canyon trailhead and lush desert vegetation throughout the community.